Licores Barañano started in 1831 with Jose manuel Atxa Barañano. It is the 4th generation producing traditional Patxaran. 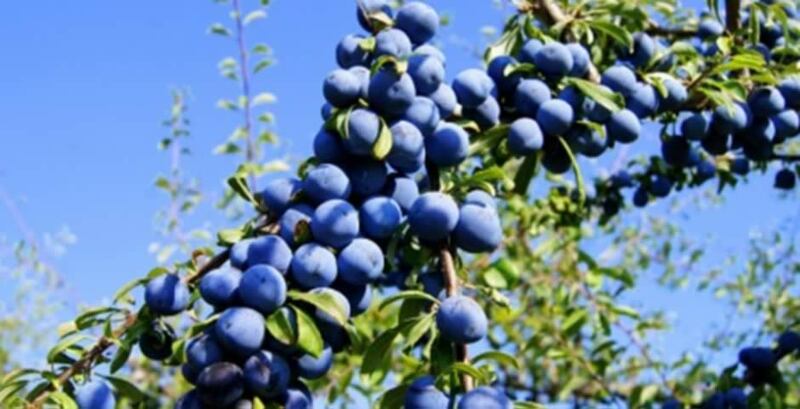 They produce Patxaran artisanally with 100 % natural sloes berry after slow maceration with wild plums in anise. This liqueur, it is common in the Basque Country and Navarre. Comes from Basque from Pattar “liquor” and aran “sloe”. All their products are elaborated artisanal with all the experience that they get through all the years of work.